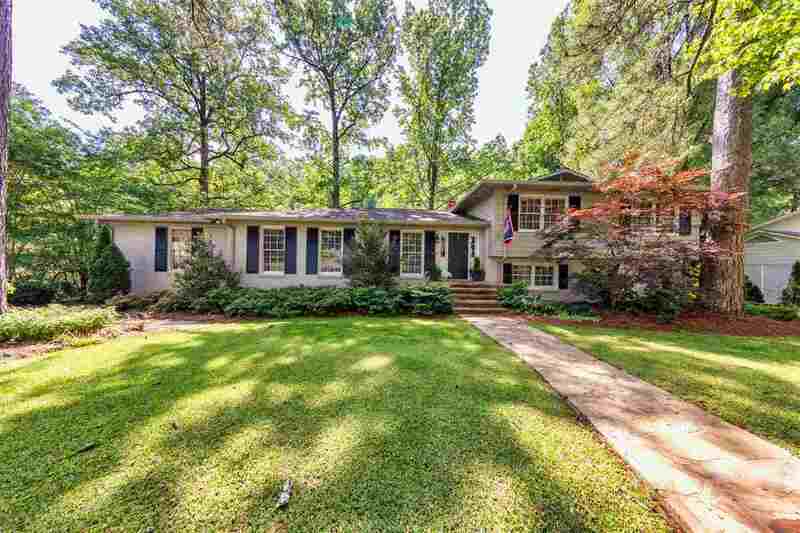 3649 Northcote Dr, Mountain Brook, AL.| MLS# 846577 | Richard Jacks UABLIVING.com 205-910-2297 | Birmingham AL Real Estate | Contact us to request more information about our Homes for Sale in the Birmingham AL area. Coming soon! Here&apos;s a great opportunity to move into one of the most desired areas in Mnt Brook. Award winning schools, convenience to shopping, restaurants, downtown, and UAB. This home has an updated kitchen and master bath. Downstairs has been completely renovated with a full bath and bonus room that could be used as an additional bedroom. Mark this listing as a favorite as it will be ready to show soon. Driving Directions: From Overton Rd Turn Onto Locksley Dr By The Fire Station. .5 Mile Turn Right Onto Warrington Rd. Turn Left Onto Northcote Dr. House On Right.